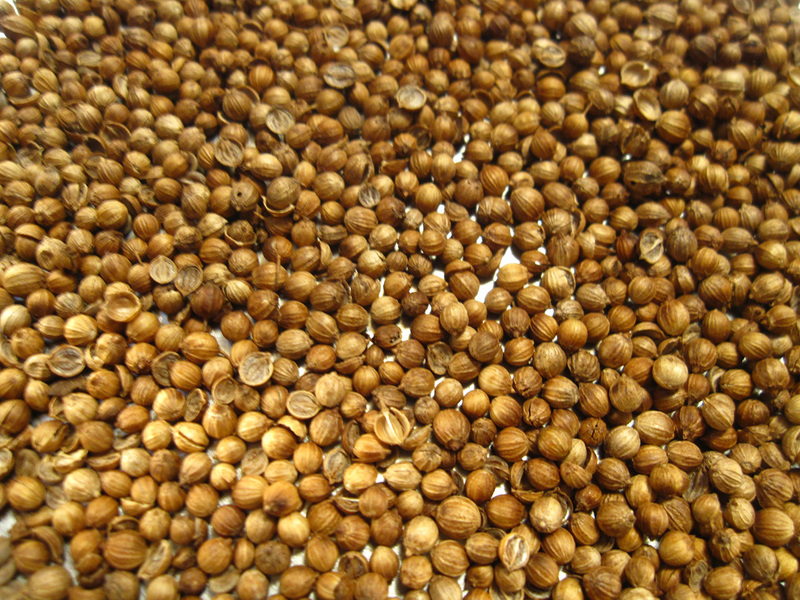 The Egyptians called Coriander the “spice of happiness,” as it was thought to be an aphrodisiac. The sweet, herbaceous aroma is both relaxing and stimulating, and adds a fresh note. Diffuse it to promote feelings of calmness and relaxation. Use Coriander in cooking for a warm, spicy flavor. Apply topically to oily skin to maintain a clear complexion and help reduce the appearance of blemishes. Diffuse when working on homework or a project. Helps to reduce occasional anxious feelings. After a short workout, apply Coriander to the legs for a soothing massage. Apply to the back of the neck or to the bottoms of the feet to promote relaxation. Coriander blends well with Bergamot, Black Pepper, Cardamom, Cinnamon Bark, Clary Sage, Clove, Cypress, Frankincense, Geranium, Ginger, Grapefruit, Lemon, Wild Orange, Rosemary, Sandalwood, Tangerine, Vetiver, and Ylang Ylang essential oils. Use Coriander as a surface cleanser. Coriander keeps the gums, teeth, and mouth looking clean and healthy. 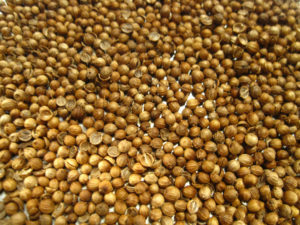 Diffuse Coriander to protect against environmental threats.